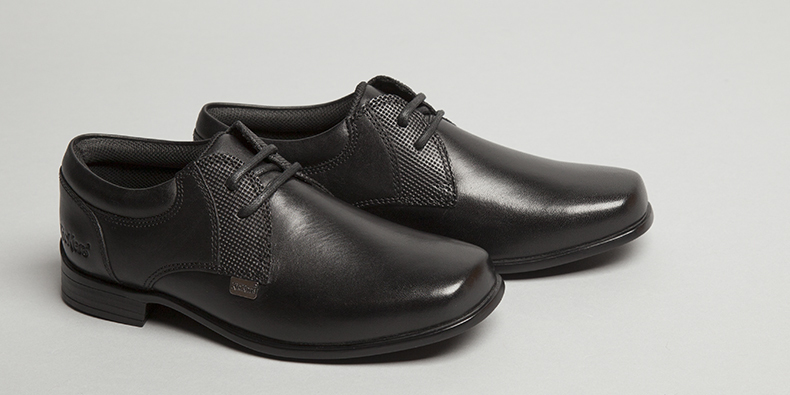 It’s that time again – school shoe shopping. Let schuh take the stress out of the occasion, there’s no need to fret. We have everything even the fussiest child could want under one roof with our range of kids school shoes. We understand that kids can be especially tough on their feet, so we have plenty of durable back to school shoes to choose from to last them through the term. From classic Kickers and Hush Puppies to more sporty Nike trainers for those who prefer the casual look for school, we have a wide range to suit different little characters – we know how demanding they can be. 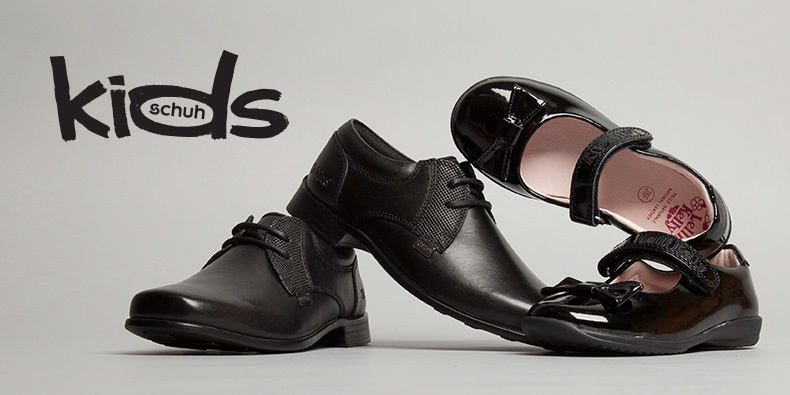 While you can shop our full range of girls school shoes and boys school shoes, have a gander at our two top picks of the latest styles below. 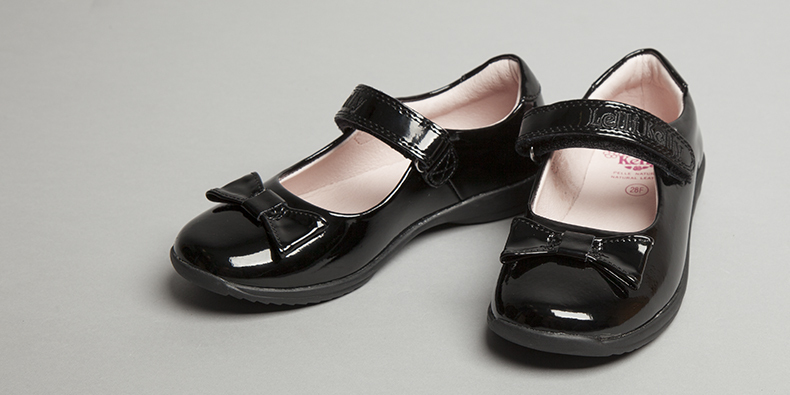 It’s not just boys we cater for; the girls’ kickers school shoes are just as smart. We’re also delighted to welcome in a super sweet collection from every little girls favourite brand – Lelli Kelly school shoes at schuh. Send her to school in style with a selection of the finest Italian designs. To be frank, some even come with changeable straps, bows and detailing that make us jealous we can’t squash our feet in. Believe us, we tried. Make sure you get your little one kitted out – shop our full range of kids school shoes and make the back to school shopping trip child’s play. Looking for the perfect accessory for back to school? Check out our range of kids school bags for the full collection.